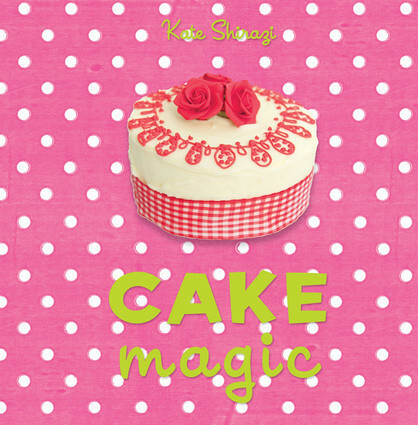 Recently, I was sent a review copy of a book called Cake Magic by Kate Shirazi. 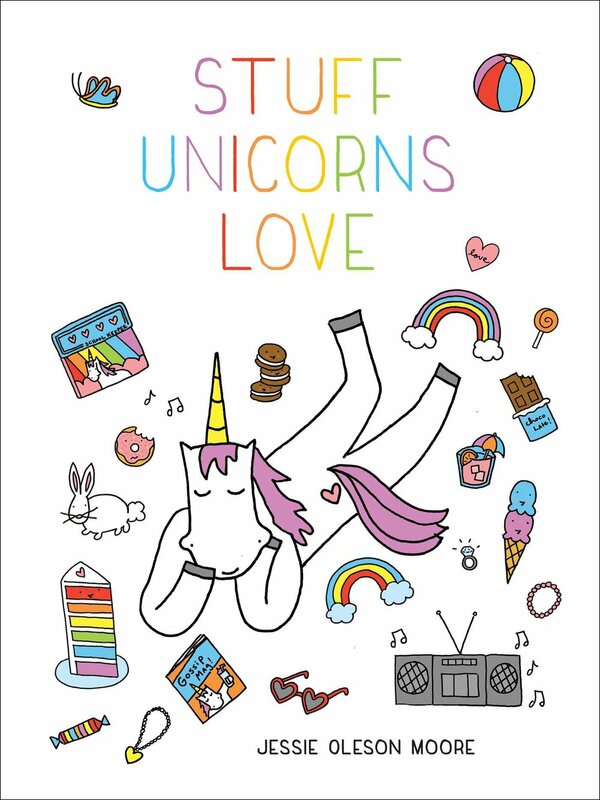 And after careful review, I have decided that even if it hadn't been sent to me for free, I'd probably buy this book. And I would recommend it to friends, too. Now, I don't want to be bossy about it. But I know that you're not going to really read the reasons (the creative projects, the fun lore and stories in the headnotes, the user-friendly format), so I'm just going to go right to showing you five things that intrigued me right away in the book. 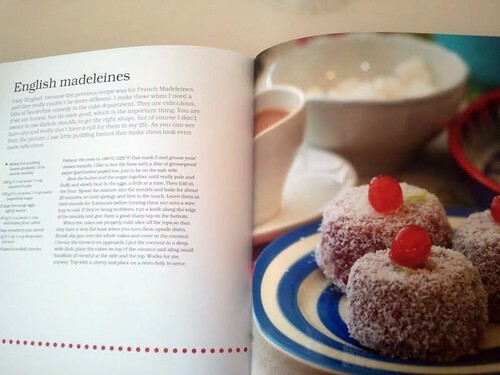 First off: English Madeleines? What? I've never heard of such of a thing. But gosh, now I want to get to know them better. 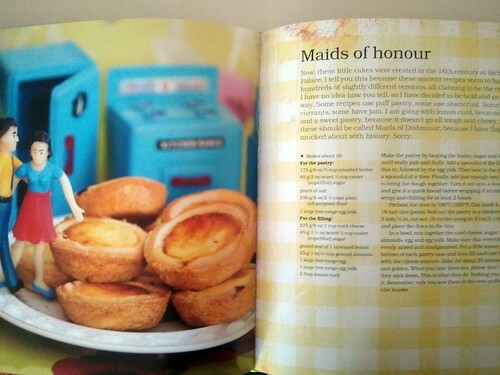 Second: Little tarts featured with a photo of little dollhouse people. I don't even care what flavor they are, I want one! Cute. 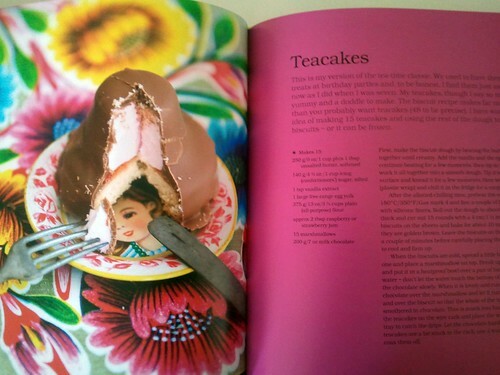 Third: Teacakes that look like some sort of tricked-out Mallomar. I vote yes on this. Fourth: The snuggle loaf. 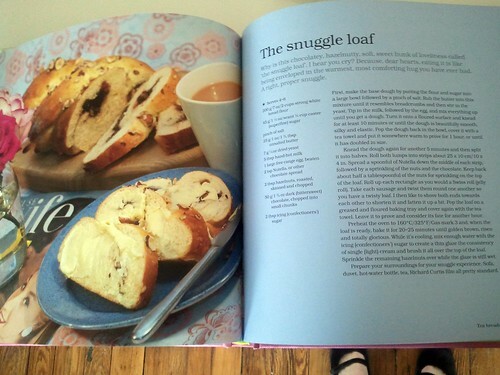 I have had the urge to snuggle with carbohydrates before, and I consider this permission to act on this urge. 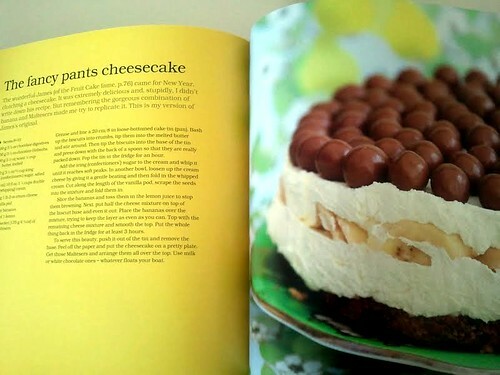 Fifth: The Fancy Pants cheesecake. Eat it with your pinkies out, yo! Ready to buy? Thought so. Find it here: Cake Magic .